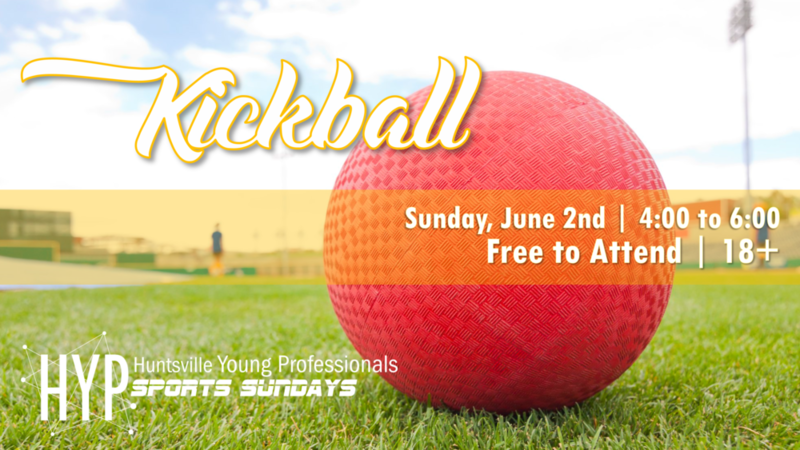 Join Huntsville Young Professionals for our #SportsSunday edition of Broomball and Ice Skating! We will be meeting at the Huntsville Municipal Ice Complex (located on Leeman Ferry Rd) on Sunday, July 30th from 1-3pm. What is Broomball exactly? It's essentially hockey in your tennis shoes. You'll skip the sticks and puck and use a "broom" and ball instead! Broomball not your thing? The rink will be open for Ice Skating as well! Cost is $5 to attend. This includes admission and skate rental. This is an 18+ event. Be sure to wear your rubber soled tennis shoes if you plan on playing Broomball! Join Huntsville Young Professionals for a happy hour wine tasting at The Wine Cellar on Tuesday, July 25th! We will be enjoying multiple wines, along with some delicious cheese and crackers. Don't know much about wine and want to learn more? Great! The Wine Cellar will have tasting notes, as well as educated representatives to answer any questions you might have about the wines available during the tasting. So come out and enjoy a crisp glass of wine on a beautiful summer afternoon! The cost for this event is $5 per person for the tasting and attendees can also purchase individual glasses of the wines offered at the tasting for $4 each. Get a little dirty on Saturday, July 15th beginning at 9 AM as we help clean up and clear out a local trail preserved by Land Trust of North Alabama. All necessary tools will be supplied, but please bring heavy work gloves! Wear long pants and sturdy shoes. We also suggest applying sunblock prior to arriving. Bringing bug spray and extra sunblock is a good idea, too. This is hard work, so please stay hydrated! The location is Three Caves at 901 Kennamer Dr SE, Huntsville, AL 35801. 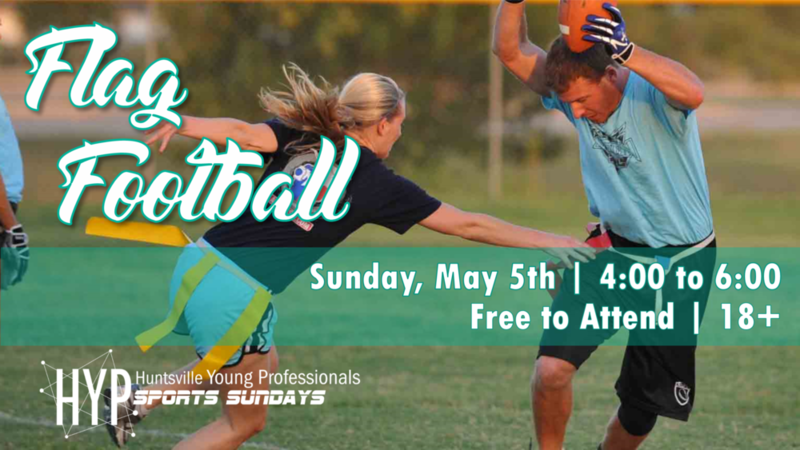 Join Huntsville Young Professionals for our first HYPpy Hour of the season! We will meeting at The Original Public House for half-off on select appetizers and drink specials. 50% off select appetizers, $3 wine, $2 Bud Light and Miller Light, $3.50 well drinks. What started as a festival celebrating a king's marriage to a princess in Germany in October is now a good excuse to ride carnival rides, eat German food, and drink beer in America in September. Ummm... what? Wait? Join HYP on Thursday, September 17th around 6:00 PM for a fun mid-September Oktoberfest... BECAUSE IN AMERICA OKTOBER IS IN SEPTEMBER. 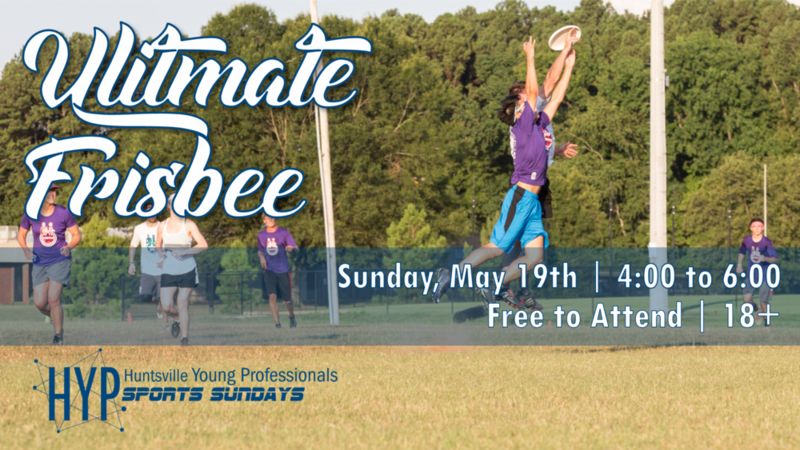 Enter through Gate 10 on Jordan Lane South and head towards the Redstone Arsenal Activities Field. $12 admission includes free parking, free carnival rides, free entertainment, and free air. Traditional German food will food will be available for purchase including pizza. The Army MWR is offering HYP the Biergarten Experience at a discounted rate of $10 (usually $20). The Biergarten includes tasting glass, glass carrier, and unlimited tastings in the craft beer area. Shake the Monday blues off with us at Blue Pants Brewery on Monday, September 14th for $4 pints. We will be bringing out the lawn games to take advantage of Blue Pants amazing patio area including corn hole and can jam.